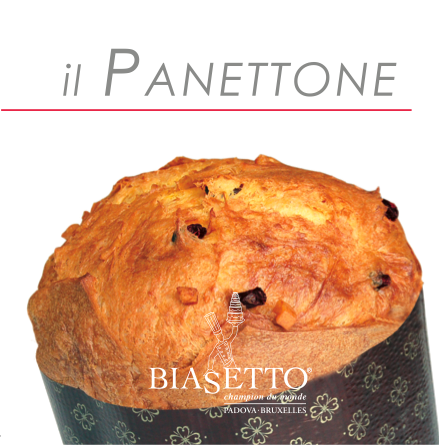 Talking with a mouthful of panettone takes some effort, but somehow, the people we know manage to say the darnedest things the first time they try Biasetto Panettone. “This is heavenly”, said our colleague Elliot; “I realize I’ve never had a good panettone in my life other than this one”, said our friend Nicoletta; and “I feel like I’m eating a sunny-day cloud,” said our colleague Danielle. Anything else, would be a compromise.